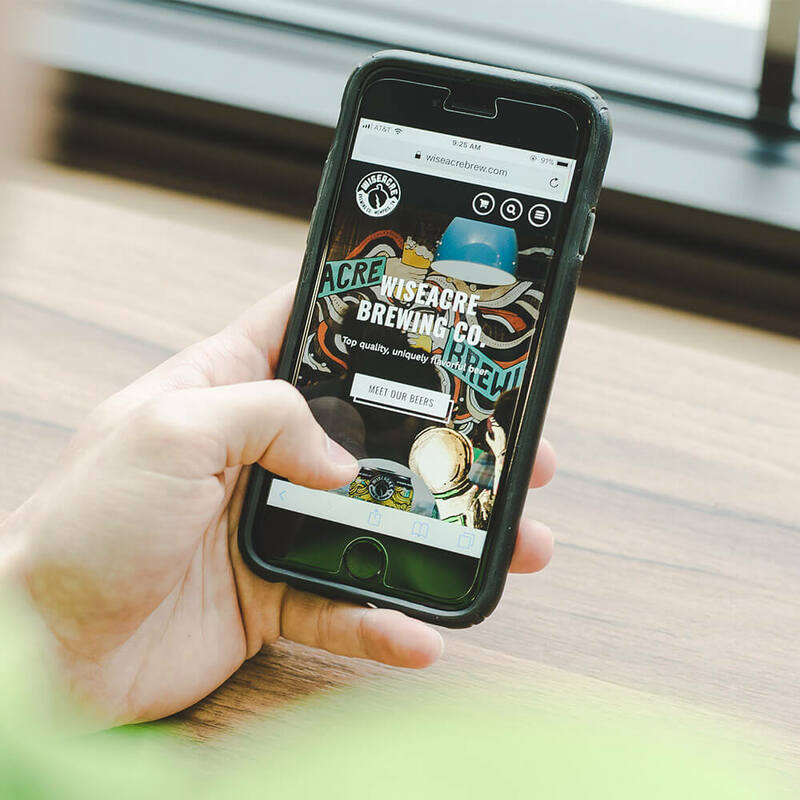 Few companies have a brand as energetic and zany as WISEACRE. 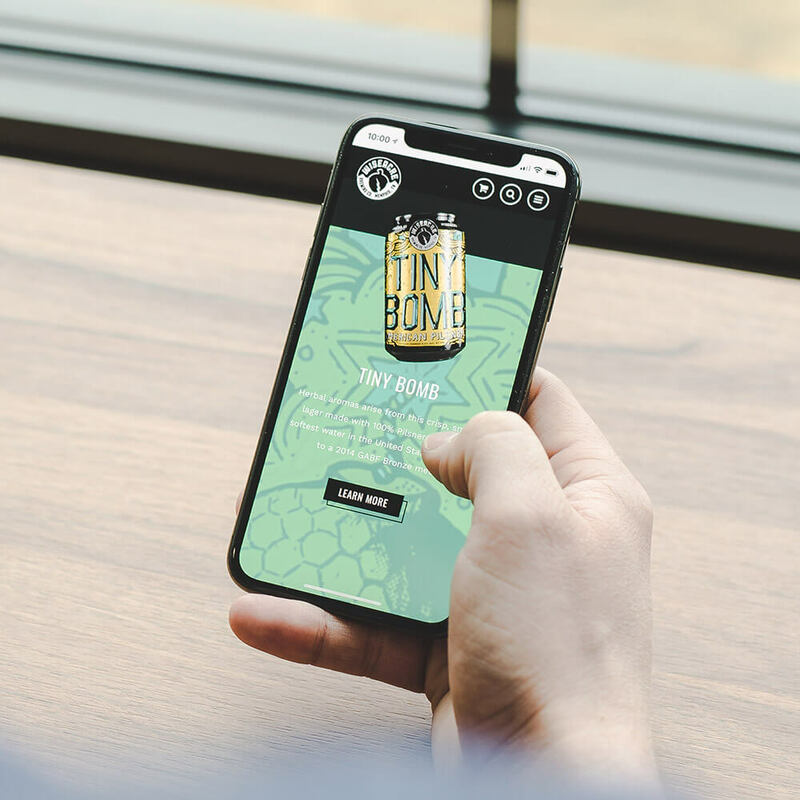 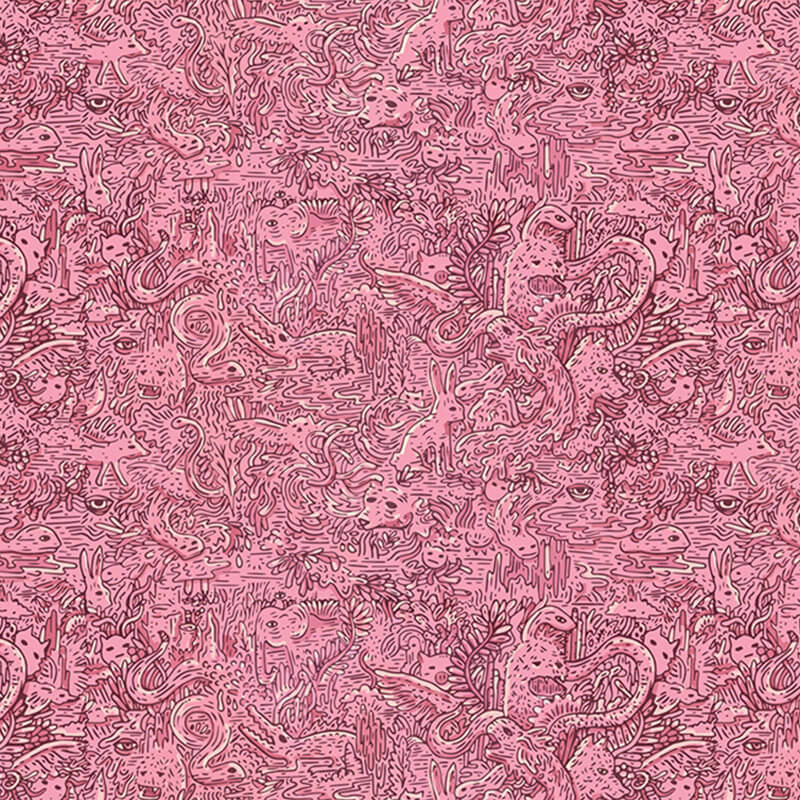 Their beer cans, posters, and merchandise are covered with intricate illustrations and vivid colors, so they partnered with Speak to create a custom website to fit their distinct personality. 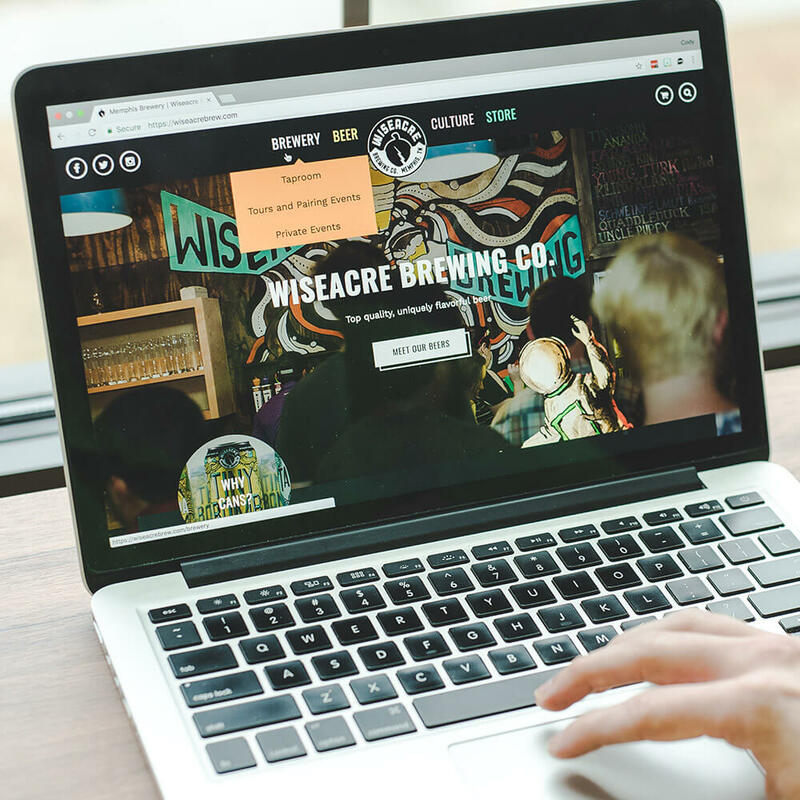 Each of WISEACRE's original beers has its own unique can label with beautiful posters to match. 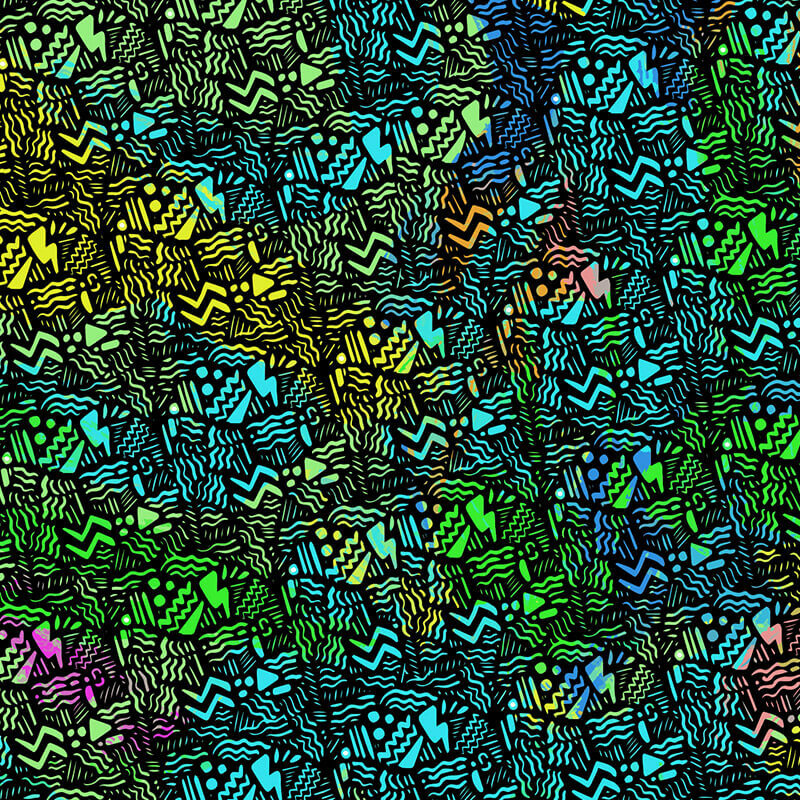 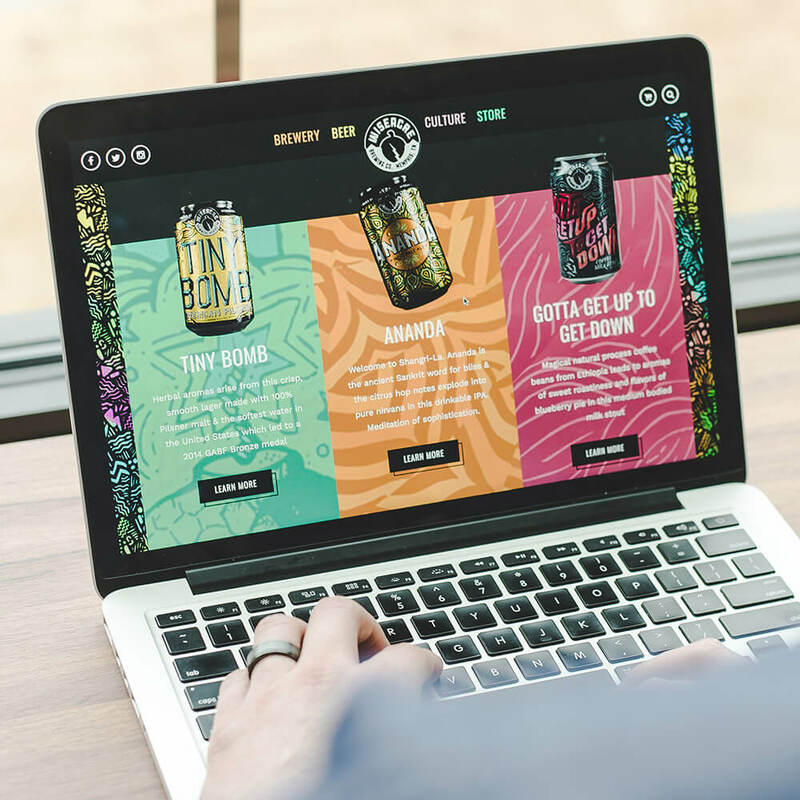 With a multitude of colors and patterns provided, it was easy to tailor the website's appearance to their brand. 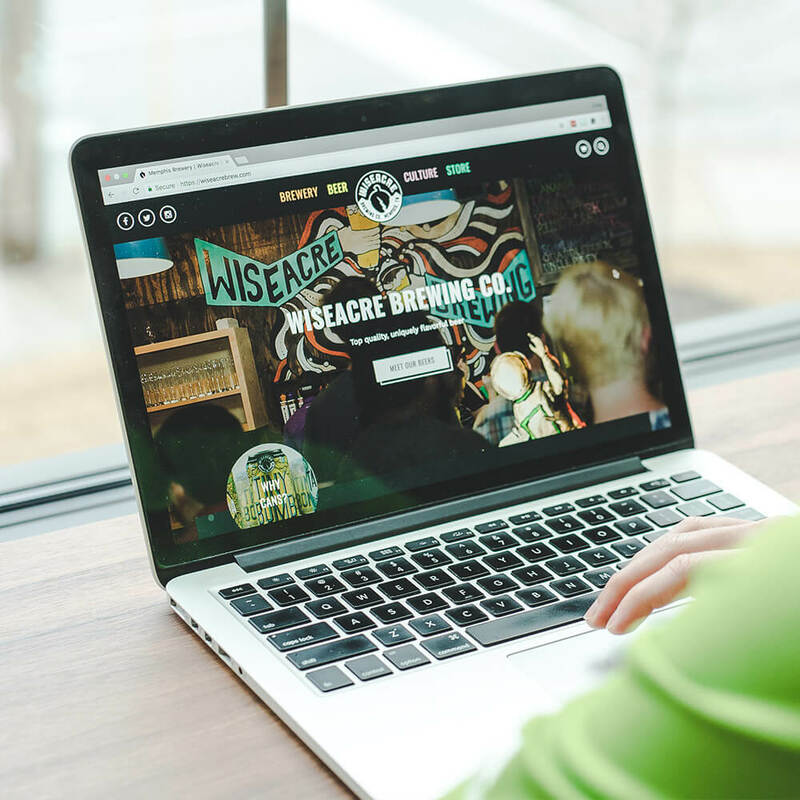 "WISEACRE's brand is so colorful and crazy; it was fun translating their style from print to web." 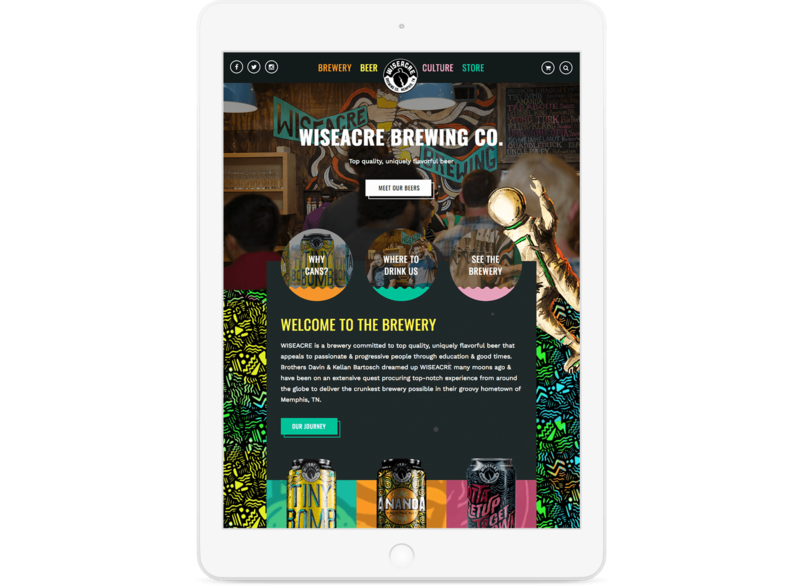 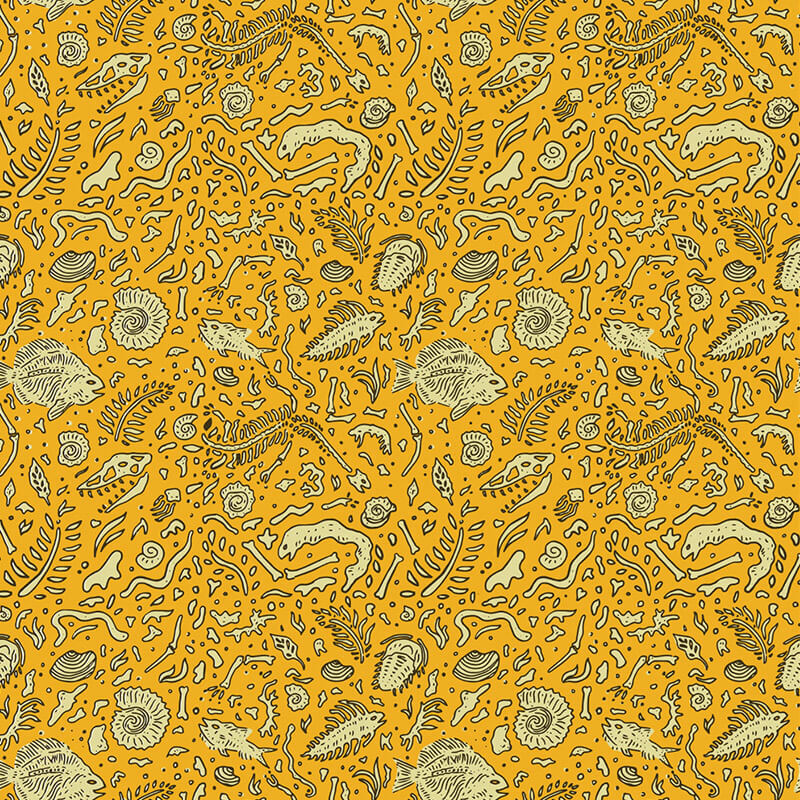 The personality of WISEACRE is evident throughout the website, from the use of patterns as backgrounds to beer can character cut-outs and even micro interactions with playful animations. 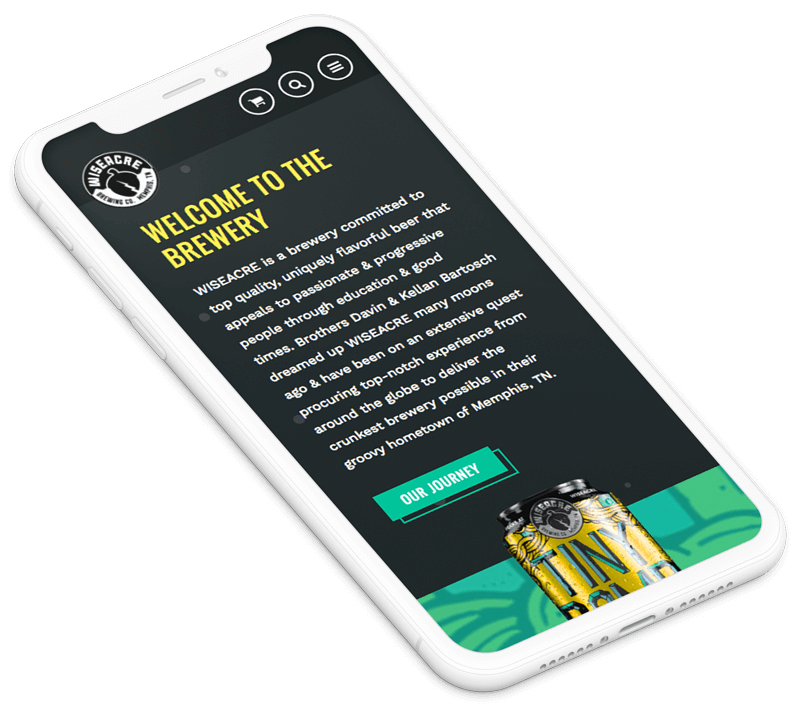 No matter the screen size the website is unmistakably WISEACRE.